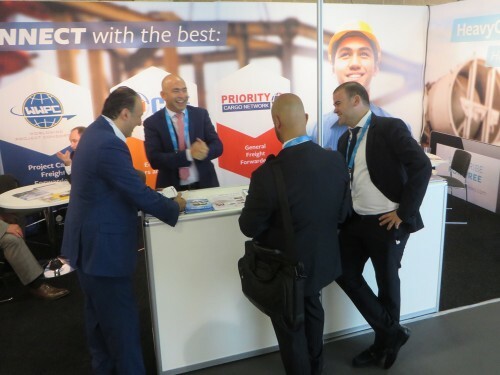 A record number of visitors and exhibitors gathered in May in Antwerp, Belgium to crowd the four exhibition halls in the Expo Centre. 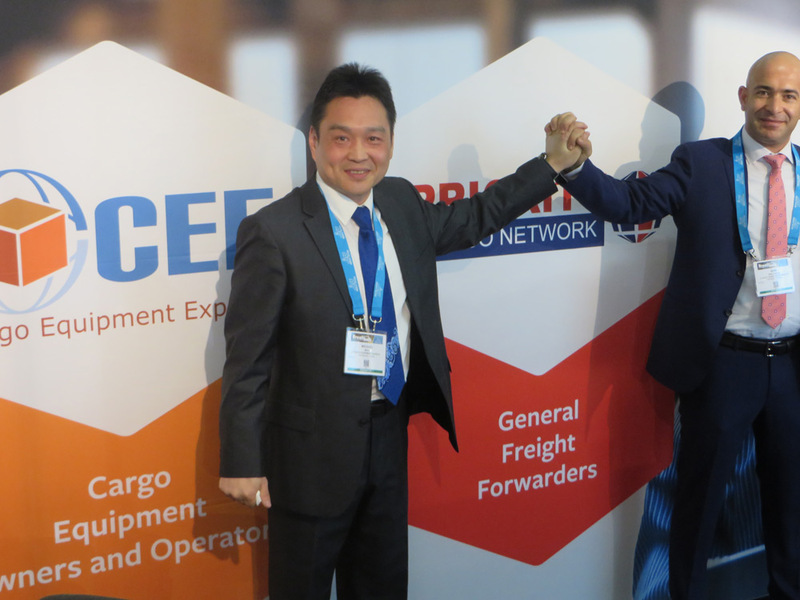 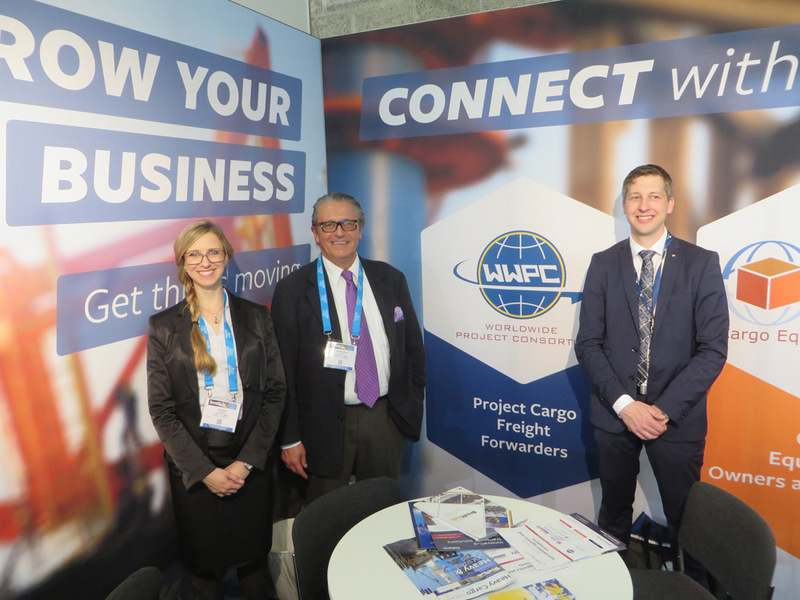 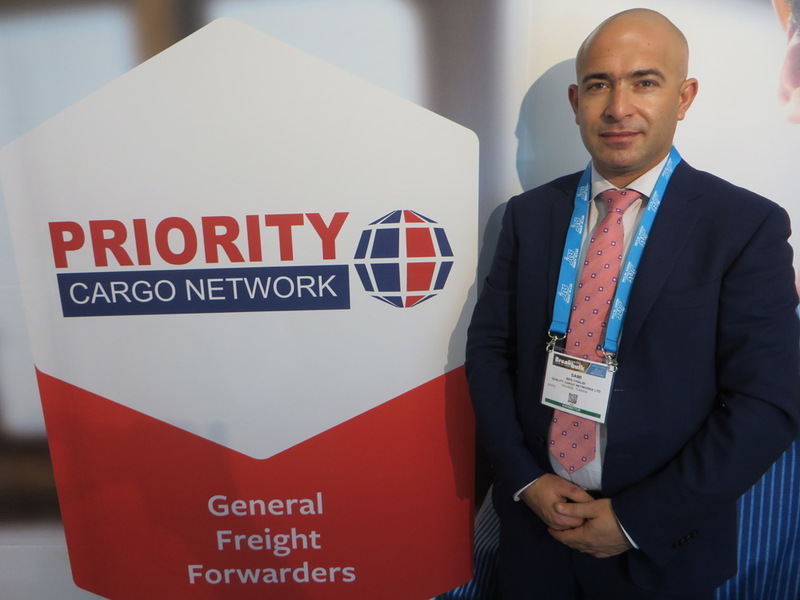 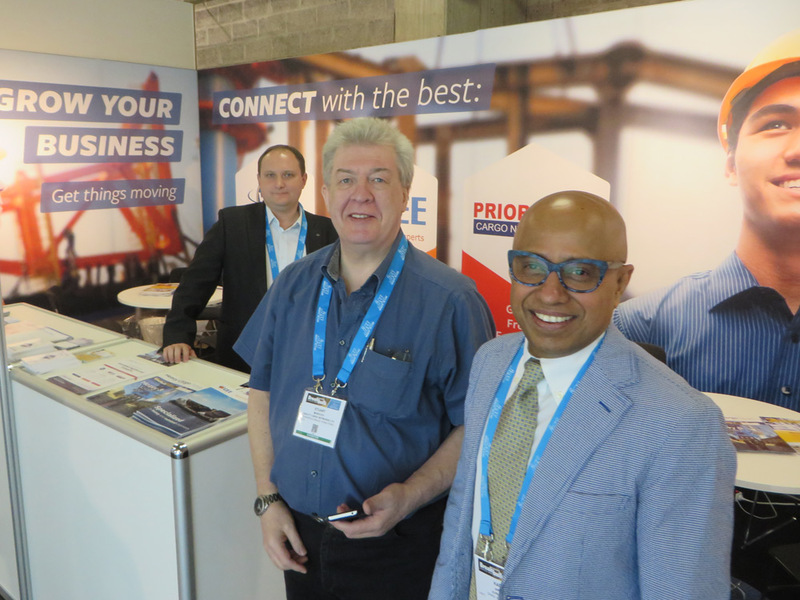 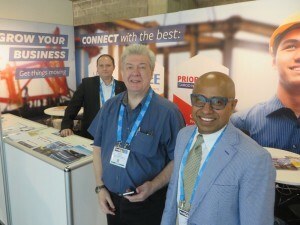 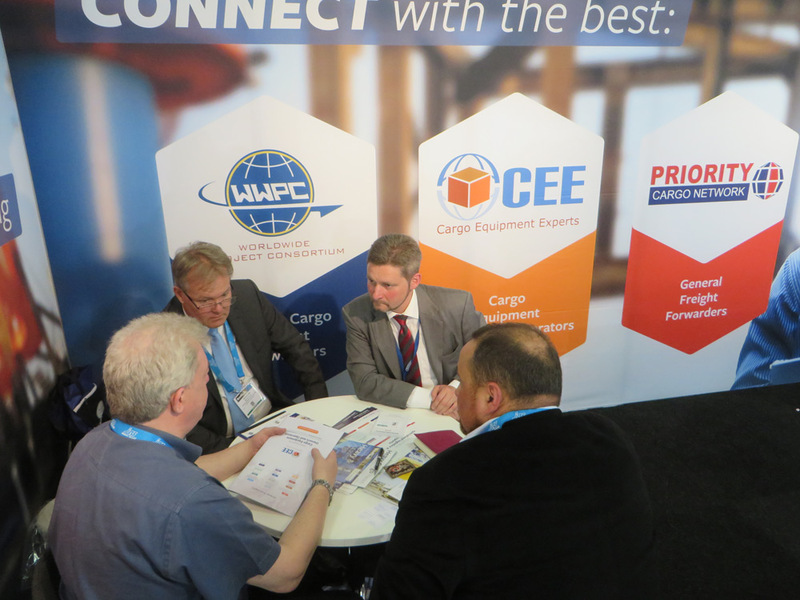 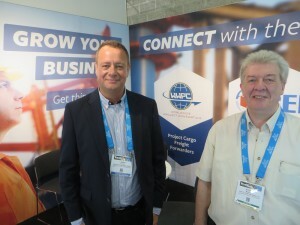 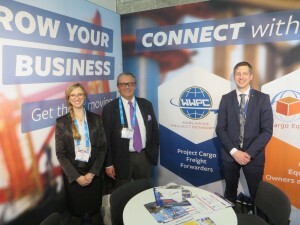 The Priority Cargo Network was prominently represented through the Quality Cargo Networks booth by the two Directors Stuart Murdoch and Wolfgang Karau, assisted by Priority Cargo Network members Sami Ben Chalbi, Transworld Shipping, Tunisia and Oleg Prokoshev, Mortrans, Russia. A great number of visitors were interested in the network and the member companies.